For more than 40 years, DeMille Turf Farm has provided quality sod to those in Southern Utah. We specialize in producing premium sods, and our wide variety of products meet most lawn care needs. Call us today for affordable service for your yard. DeMille Turf Farm can help take your lawn care to the next level. 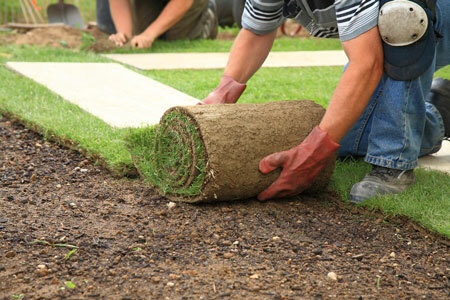 We have supplied varieties of sod to the residents of Southern Utah since 1972. Our bluegrass and fescue sod varieties are our specialties. 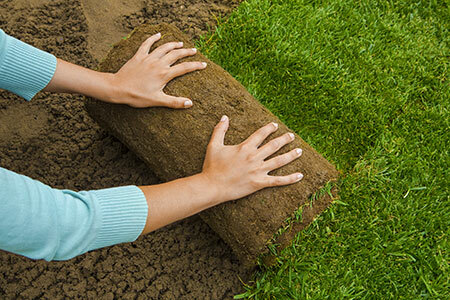 If you need sod installed in your lawn, we can do that too. However, our services and products don’t stop there. The best part? Our experienced staff will make sure you get the lawn care you desire at an affordable price. Our business has over 40 years of experience. If you need your turf installed, we’ve got you covered. We offer delivery! Call for your estimate. If you do business with our sister company, Red Cedar Rock Landscape Supply, you’ll receive a discount on your purchase! We want to make your lawn special with the best quality turf. Contact us today for your lawn care needs. We’re happy to providing pricing upon request.